I’m fascinated with the concept of applying game theory to the workplace. No, this doesn’t mean making work a game, per se. But it does mean understanding the dynamics of gaming and the psychology of gamers – and humans – to build more compelling processes in the workplace. Game design can be applied to much more than just games. 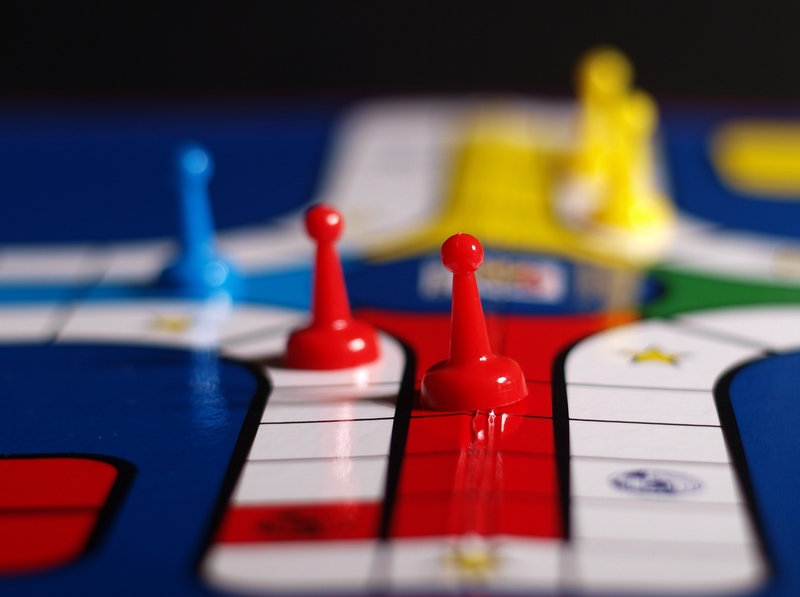 “Gamification,” or the use of gaming mechanics in non-game applications, can be applied to business software, too. Any task based on a process could incorporate aspects of gaming to make it more engaging and better align it with the way most people are “hard-wired;” we respond well to games. Read more about the gamification of work on Web Worker Daily. And learn more about the enterprise social software Rypple where gamification is built into their software.